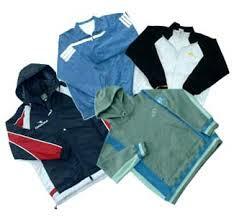 The prime objective of this report is to analysis Problem and Prospects of Readymade Garments in Bangladesh. General objectives of this reports are to Develop the relation with ultimate Buyer. The focus will be long term relation, Assessment the competitive the Global Market, Administrative and Production Procedure how to develop, Positive and negative atmosphere in RMG sector and what is the real solution and Quality assurance as per Buyer requirement.